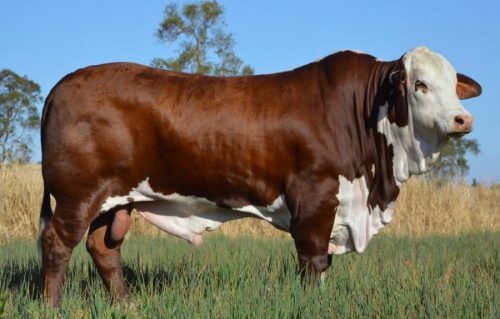 Australian Braford cattle were developed by cattlemen and women who faced many challenges to their livelihoods. Only major changes to traditional beliefs and practices would guarantee their long-term survival. 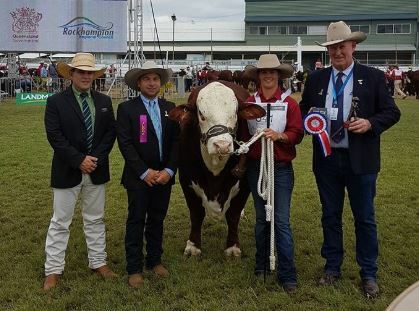 With continual drought and cattle ticks affecting the industry at that time, the answer was to breed cattle that could cope better with both. Necessity provided the motivation, while initiative and perseverance ultimately produced the solution. Against a lot of opposition, the birth of the Braford Breed came about over 50 years ago. There are a range of Braford resources available online. Use the below links to look up Braford animal pedigrees, Estimated Breed Values (EBV), Breedplan and Member information. Become a Braford Member and keep up to date with the latest industry and Society news plus receive benefits and discounts on all things Braford. Click the highlighted date for event information. 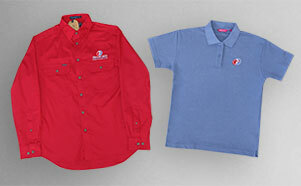 Get your very own piece of Braford merchandise to show your pride and appreciation for the breed.